Guy Kawasaki just blogged about Why Smart People Do Dumb Things and Why Smart Companies Do Dumb Things. 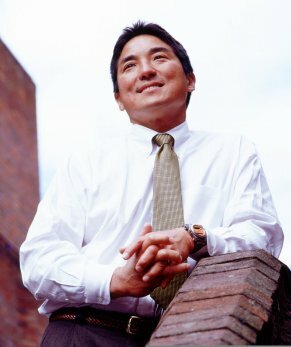 Guy Kawasaki was one of the original Apple Computer employees responsible for marketing of the Macintosh in 1984. He is a Silicon Valley venture capitalist.